Gunvolt isn't Mega Man, but developer Inti Creates definitely channels love for the Capcom series into this new side-scroller. 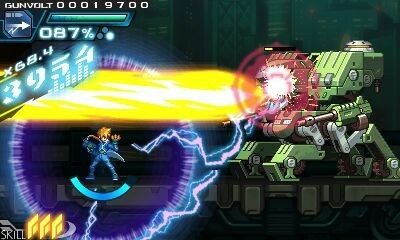 Azure Striker Gunvolt harks back to the studio's portable Mega Man Zero and Mega Man Advent games, but instead of pelting enemies with plasma he zaps them with electricity. 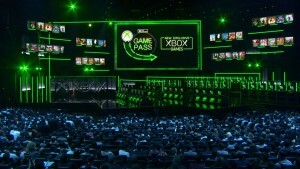 The satisfying action is amplified by an emphasis on keeping combos going, a risk/reward checkpoint system, and acquiring weapons from bosses. At first glance, Gunvolt is all about blasting enemies and avoiding traditional platforming hazards like spikes and bottomless pits. An inventive electrocution gameplay mechanic adds a little bit more to the formula. 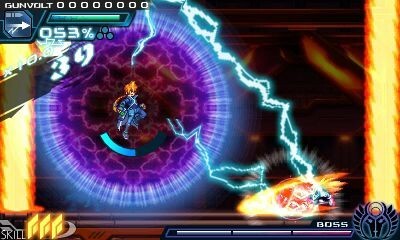 Gunvolt fires small nodes at his foes, then channels rechargeable electricity into enemies to deal damage. 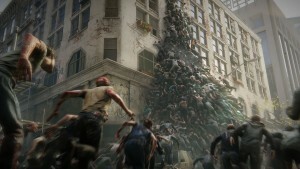 Damage can be focused into a single target by sticking it with multiple nodes, or spread across several targets to divide and fry. 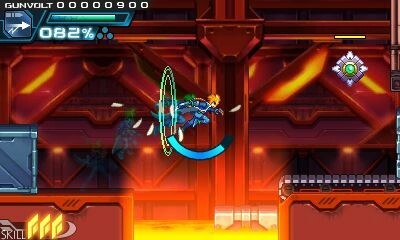 Gunvolt can even float a little while zapping enemies, allowing him extra mid-air mobility. This inventive combat is easy to understand and even more satisfying to master. 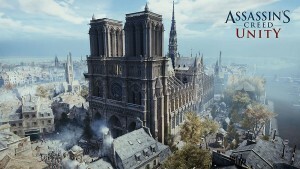 After a brief intro level, you select which of the six main stages you'd like to play. These courses, filled with missile-firing enemies and various hazards, are moderately challenging without being remarkable. The real treat lies in trying to kill as many enemies in a row to boost your multiplier. Activating a checkpoint unlocks a nifty spot to respawn (you have unlimited lives), but at the cost of your kill streak. 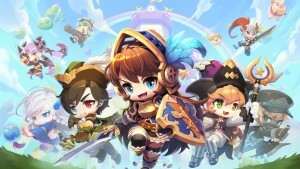 Scoring big wins you a chance to be resurrected mid-battle and increases your post-level score, earning you materials used to craft items that raise defense or the effectiveness of recovery items. 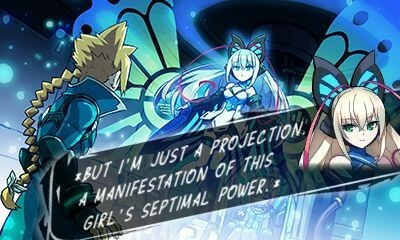 Gunvolt emphasizes performing well rather than enduring sadistic, old-school punishment. 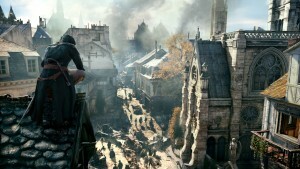 It's a fun gameplay hook, but I wasn't enticed to replay levels in order to achieve higher grades. 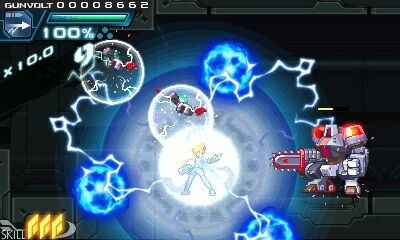 Gunvolt can take a lot of damage by brute-forcing his way through regular foes, but that strategy isn't as great during boss battles. These multicolored foes harness powers like blasting out fireballs, summoning insect hordes, and even cloning themselves. 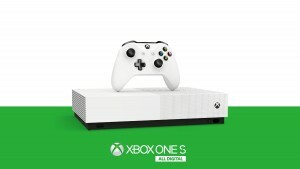 The one-on-one battles are intense and challenging, requiring careful memorization of attack patterns and quick reflexes. 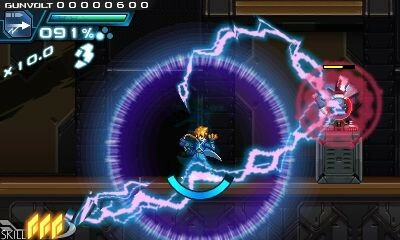 Gunvolt's limited special skills, like regaining health or stabbing enemies with huge electro-swords, help immensely during big battles. 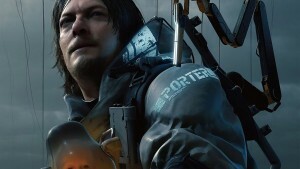 The majority of the bosses are reasonably difficult, but the encounters in the last few levels pack a powerful kick in the groin. I appreciated the no-nonsense final showdowns, but I found the sudden surge in deaths jarring. 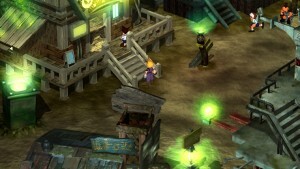 Some bosses drop alternate primary weapons, some of which fire nodes that travel up walls or pass through enemies. I liked tinkering with the new weapons, but didn't find anything more reliable than the rapid-firing gun you begin with. 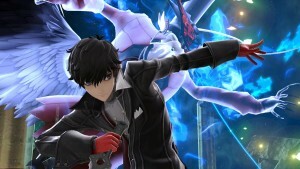 Save for his appearance in Super Smash Bros., Capcom has been ignoring Mega Man for years, but fans have some great options while waiting for news on the Blue Bomber. 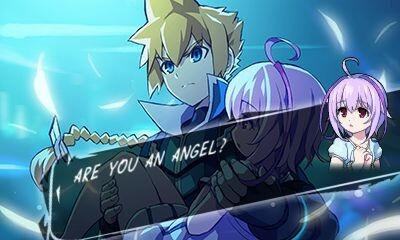 Azure Striker Gunvolt is a worthwhile adventure, even if it's wrapped in a disposable sci-fi story about telekinetic adepts. 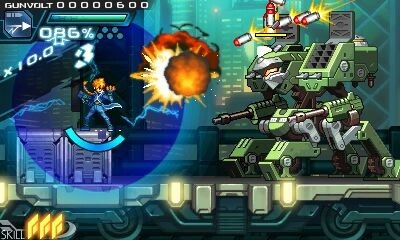 Azure Striker Gunvolt delivers some of the fun you remember from older Mega Man titles while injecting a jolt of new gameplay. 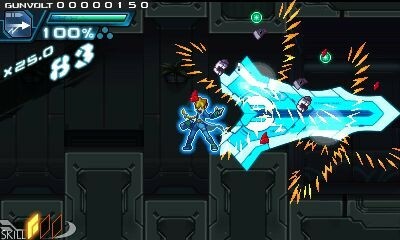 Gunvolt delivers fun Mega Man-reminiscent gameplay while injecting a cool new electricity combat mechanic.